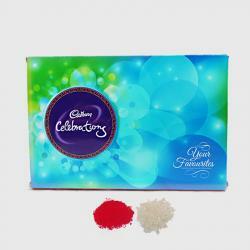 Product Consists : 10 Indian Assorted Chocolates like Kit Kat, Dairy Milk and many more along with Free Roli Chawal. 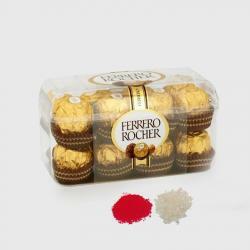 This is a mind blowing hamper of roli chawal of best quality and a divine combo of Mix Chocolates cadbury bars. 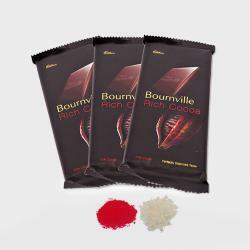 Chocolates are loved by all right from kids to grown ups. So they become a perfect gifting solution for every occasion. 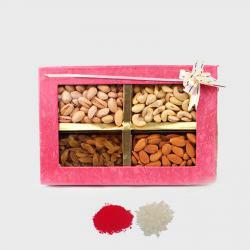 Right from celebrating a special occasion, to consolidating your friendship from expressing your love for someone, to simply celebrating life, we offer you Indian chocolates for all occasions. If you wish to bring an ear splitting grin on your brother face on this Bhaidooj then we have the ultimate hamper for you. So send this excellent hamper to your sweet bro and show him how much you care. 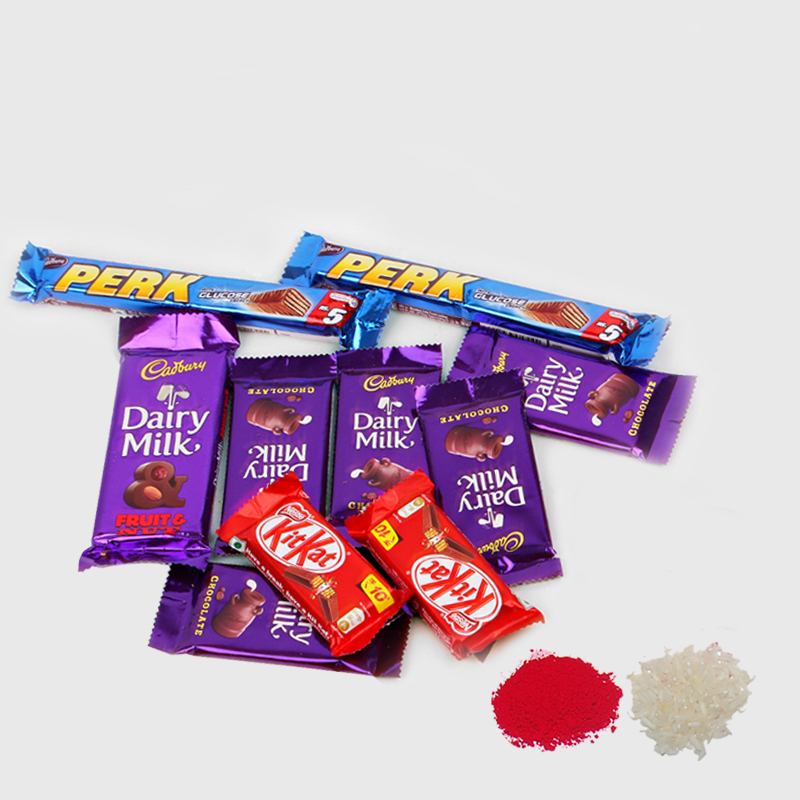 Product Consists : 10 Indian Assorted Chocolates like Kit Kat, Dairy Milk and many more along with Free Roli Chawal.